In her role as a lawyer at Woodward and Company, Jane has worked on matters pertaining to specific claims, reserve land tenure issues, and wills and estates. In doing so, she brings her years of experience in communications, writing, and education to each of her cases and client relationships. A born and raised Victoria local, Jane first joined the firm as a student in 2015 and later returned as an articled student in 2017. 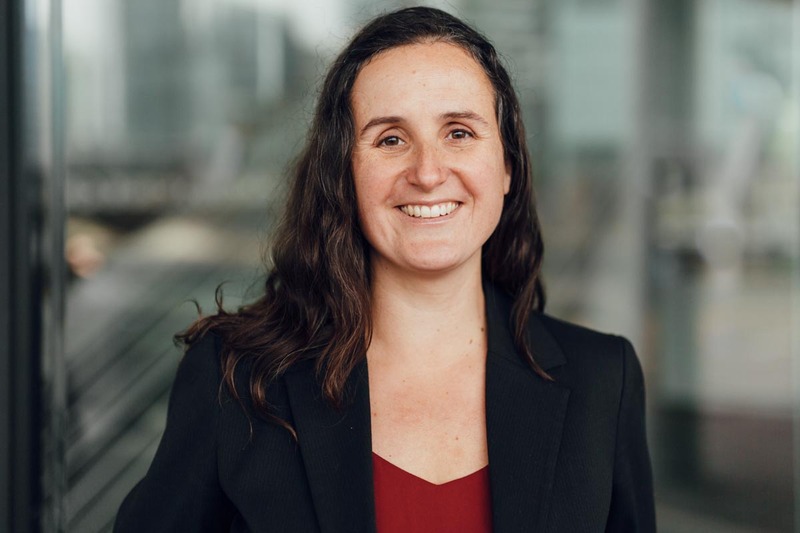 Before being called to the bar in the fall of 2018, she was a freelance writer and editor, and worked for the city of Vancouver during its Year of Reconciliation in 2013-2014. Before her legal career, Jane attended high school (in part) at Li Po Chun United World College of Hong Kong. She then studied at Mount Allison for undergrad, where she majored in English and minored in history and women’s studies; and she went to law school at UVic. She holds a certificate in editing from Simon Fraser and a certificate in Aboriginal studies from Langara College in Vancouver. With a strong background in communication, Jane is passionate about providing plain language legal materials to make the law more accessible to its users. She believes in working collaboratively with clients to craft relevant, durable solutions to complex problems. Her work is motivated, above all, by the desire to support Indigenous peoples to thrive on their own terms.